As the harmful effects of sugar and high fructose corn syrup become increasingly more evident, people are turning to natural alternatives. This sugar is derived from the coconut palm tree and is touted as being more nutritious and lower on the glycemic index than sugar. There is a lot of talk about this sweetener online and I’d like to separate the facts from the fiction. 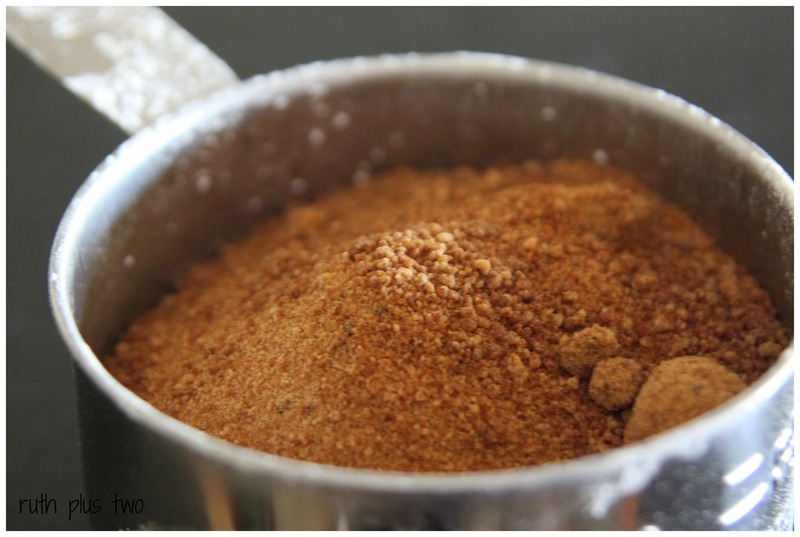 Coconut sugar is also called Coconut PalmSugar. It is a natural sugar made from sap, which is the sugary circulating fluid of the coconut plant. It is often confused with Palm Sugar, which is similar but made from a different type of palm tree. Regular table sugar and high fructose corn syrup don’t contain any vital nutrients and therefore supply “empty” calories. However, coconut sugar does retain quite a bit of the nutrients found in the coconut palm. There isn’t a lot of data on this, but according to the Phillipine Department of Agriculture, coconut sugar contains several nutrients. Most notable of these are the minerals Iron, Zinc, Calcium and Potassium, along with some short chain fatty acids, polyphenols and antioxidants that may also provide some health benefits. Then it contains a fiber called Inulin, which may slow glucose absorption and explain why coconut sugar has a lower glycemic index than regular table sugar (1). I’d like to point out that even though coconut sugar contains some nutrients, you would get a lot more from other real foods. Coconut sugar is very high in calories (same as regular sugar) and you’d have to eat a ridiculous amount of it to satisfy your need for the above nutrients. The glycemic index (GI) is a measure of how quickly foods raise blood sugar levels. Glucose is given a GI of 100 and if a food has a GI of 50, then it raises blood sugar half as much as pure glucose. The Phillipine Department of Agriculture measured the glycemic index of coconut sugar and compared it to glucose. According to them, Coconut Sugar is given a GI of 35, which puts it in the low range. This is much lower than table sugar, which is somewhere around 60. But I do have a problem with making any conclusions based on this study alone. GI can vary greatly between individuals and this study included only 10 people. GI can also vary between different batches of food, meaning that products from other manufacturers might have slightly different effects. In the graph above, they are comparing coconut sugar to glucose, not table sugar (sucrose). I’d like to see it compared to regular table sugar, because that is what coconut sugar is being used to replace. Overall, I’m not convinced that coconut sugar is really as low on the glycemic index as they claim. Perhaps the Inulin fiber in it slows absorption somewhat, but I’d like to see another study before I make a conclusion. Regular sugar isn’t bad for you because it is empty calories or has a high GI, that’s just the tip of the iceberg. The main reason sugar is so unhealthy, is because it is loaded with Fructose. Regular table sugar (sucrose) is 50% fructose, 50% glucose. But here is the kicker… even though I see claims all over the web that coconut sugar is effectively fructose free, it is made of 70%-80% sucrose, which is half fructose (2)! Consumed in excess, added sugars will cause all sorts of problems like metabolic syndrome, obesity, diabetes and cardiovascular disease. I don’t see any reason why the same shouldn’t apply to coconut sugar. If you want to buy coconut sugar, then there is a good selection on Amazon with hundreds of customer reviews that are fun to browse through. It is very similar to regular table sugar, although the manufacturing process is more natural and it also contains some minor amounts of nutrients to go with it. If you’re going to use coconut sugar, then use it sparingly. It is slightly “less bad” than regular sugar, but definitely not something you should eat every day. I’m going to have to put coconut sugar is in the same boat as honey. It is healthier than refined sugar, but definitely worse than no sugar at all.